Melamine kitchen cabinets are the logical choice if you are looking for an affordable, functional material, without sacrificing on appearance. Melamine kitchen cabinets are available in a wide range of colour choices, and the surface is easy to clean and maintain, lasting well over many years of use. Choosing the right design and products for your new kitchen can be a big job – but luckily, we’re here to help. 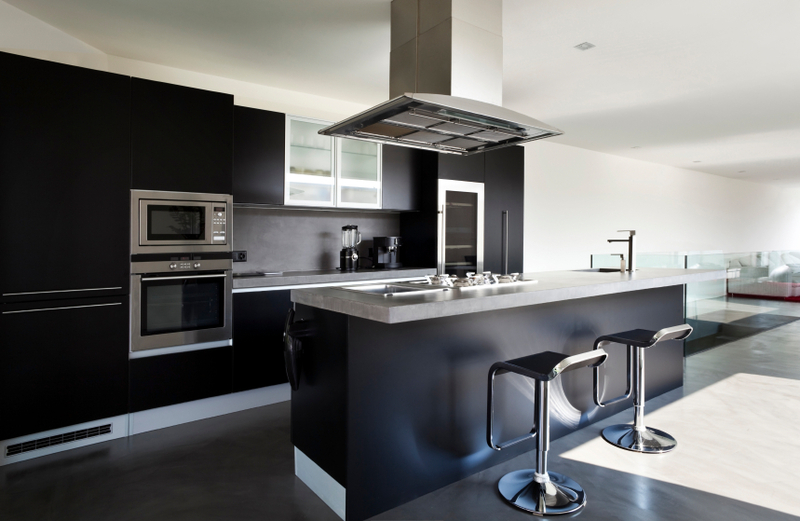 Absolute Kitchens will design, manufacture and install your entire kitchen. Read more about the other products (link to Products) we have available or get in touch today to get started on your Auckland kitchen.